Reflect on yesterday. Live for today. Hope for tomorrow. There seems to be much construction and many improvements going on in Johore state close to the causeway in Johore Bahru city and close to the second link in the township of Iskandar as seen in the above two photos. A drive through downtown JB shows new shopping malls being completed while old ones are being refurbished. The collages of photos below show the view from the outside as well as the inside of the mall taken when I took my youngest son shopping on the eve of Merdeka. 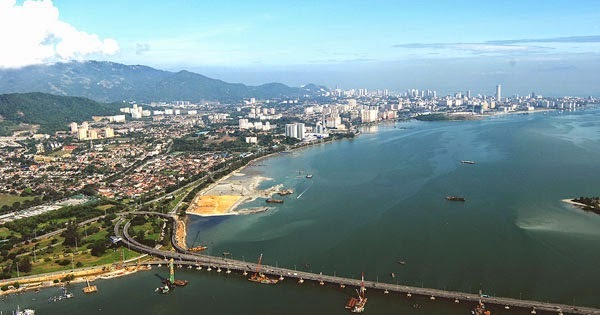 Even the countryside of the state has a beautiful bridge as impressive as the one found in Penang which can be seen in the collage of photos below. Even with all the modern development, there is still the natural beauty of the state left for one to enjoy. 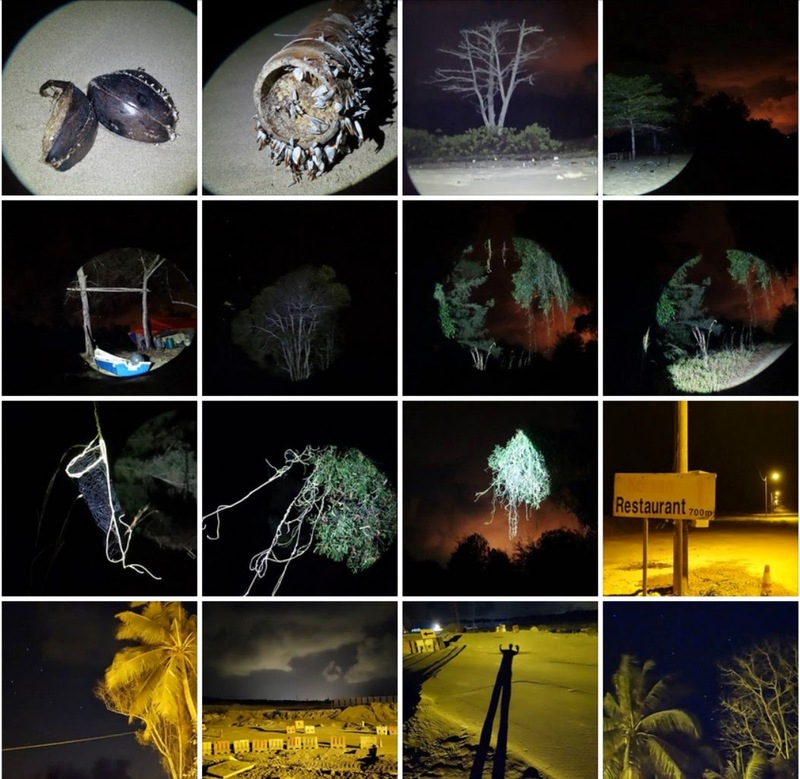 I took time to capture these photos during the night which can be viewed individually in my facebook album by clicking here. 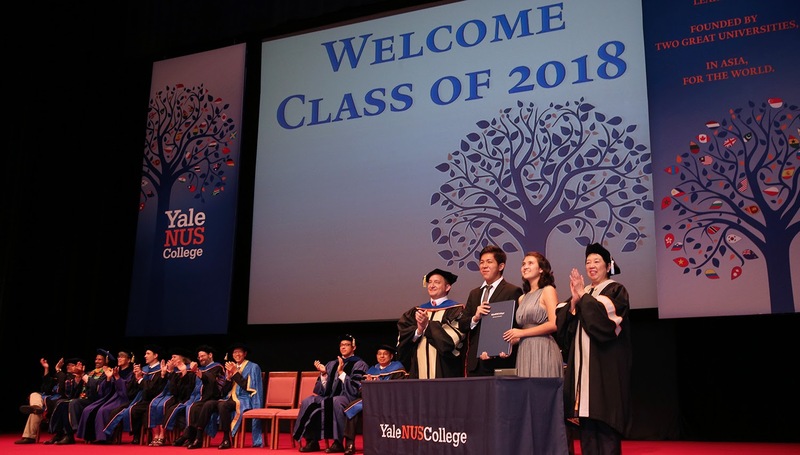 View this video below that captures my feelings of Malaysia, the country of my birth and where all our children were born and raised for a good part of their lives. 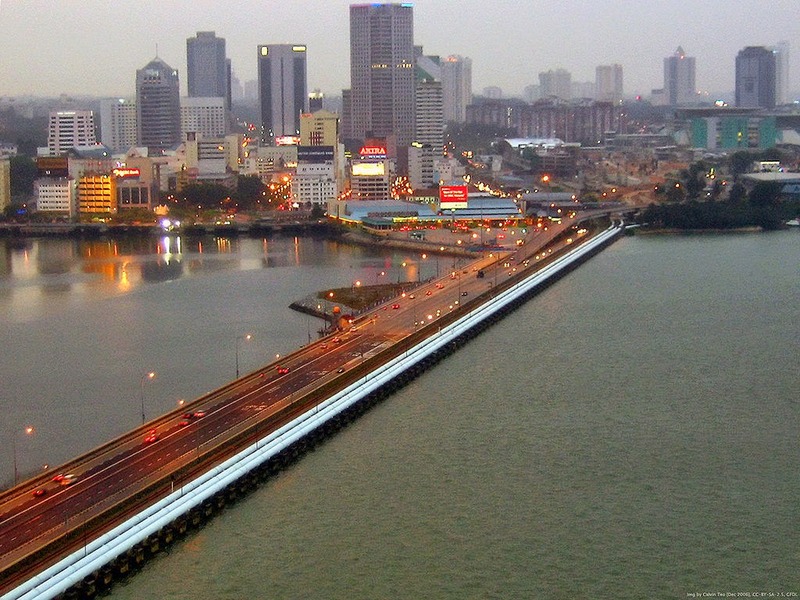 Like the state of Johore, the country can be seen to be making progress while keeping its natural beauty of the land and the rich culture of the people. 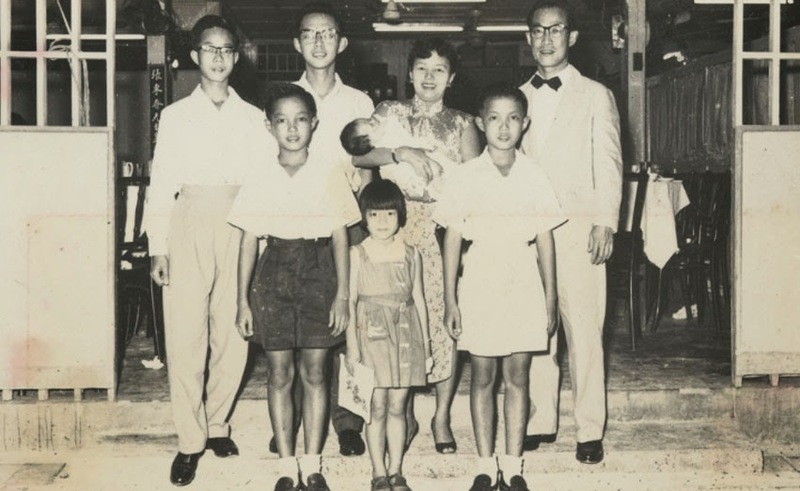 Having married Geok Lee in 1982 and starting our new life together in Kuala Lumpur to raise a family, it meant traversing across the state of Johore many times to visit Singapore during our life time. Even after she passed away in 2012, I am still doing the same at this time of writing, as the boys are now living and studying in Singapore. 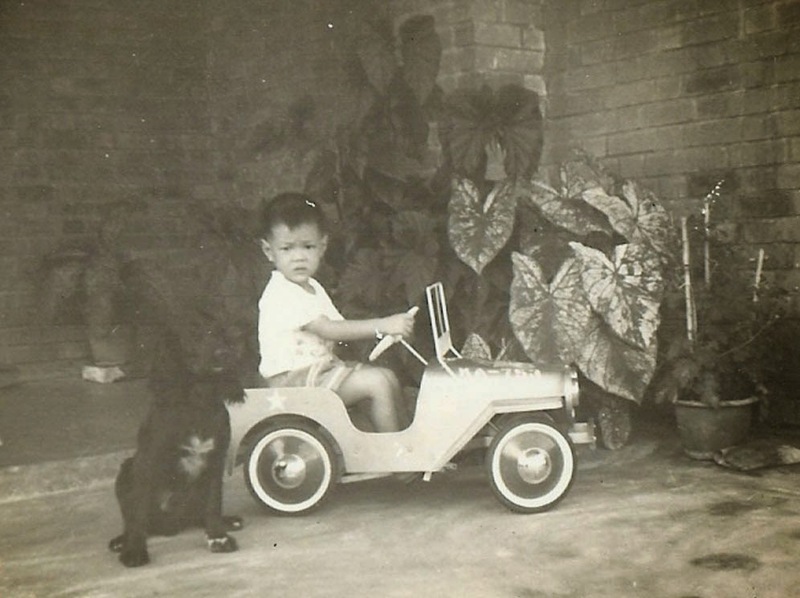 Taking a 'Look Back' in this short facebook video clip that was independently created from random photos I had posted over the years does reflect a life of traversing the state of Johore from Kuala Lumpur to live in two countries. I grew up in a government quarters as the youngest of 7 of a father who worked for the government as a Chartered land surveyor till he reached the age of optional retirement to venture out in his own business. 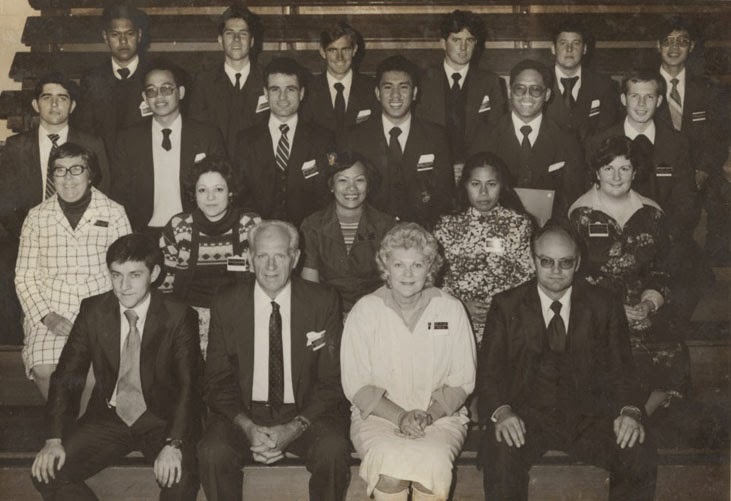 Having completed my tertiary education overseas in Australia, I joined the Mormon Church and was called to served in the Singapore mission. All these before I embarked to become a qualified Chartered Accountant for my career and later to venture out in my own business. 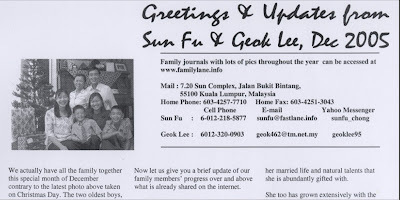 I married Geok Lee, a Singaporean, who raised our children up in Kuala Lumpur to the extent that she had lived in Malaysia longer than she had previously lived in Singapore prior to our marriage! 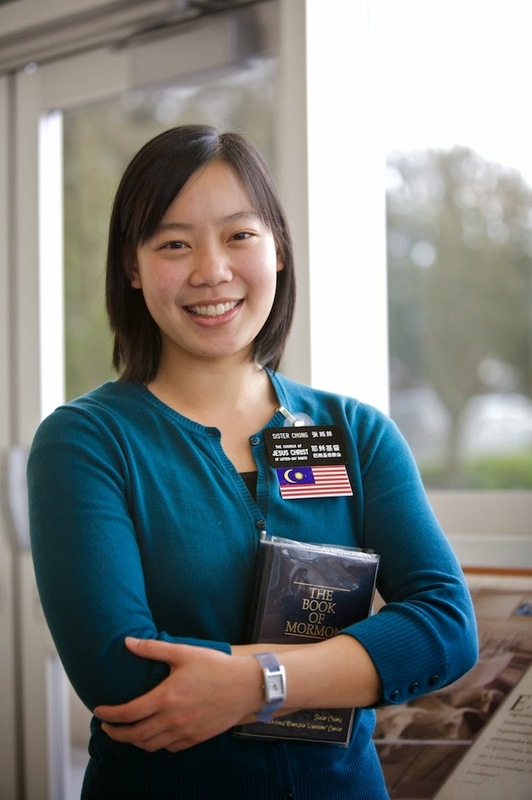 Our 2nd daughter Su Min carried the Malaysian flag as a voluntary missionary, called to serve as a Mandarin speaking missionary in Oakland California and also worked at the visitors center of the temple there. 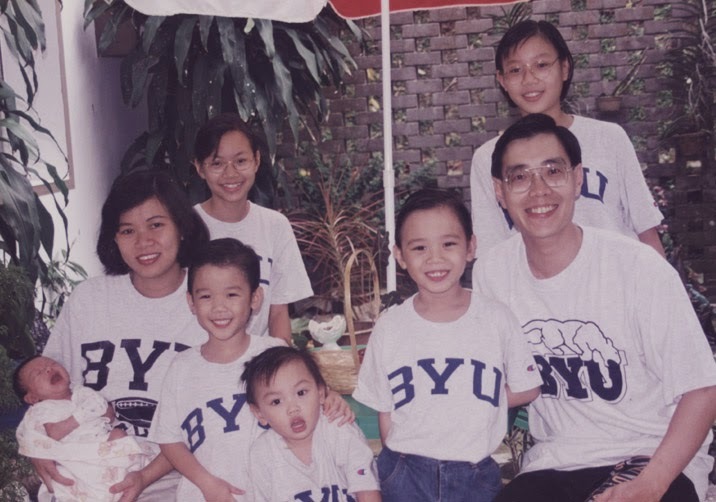 The oldest boy, Woon Han, also chose to serve a mission for our Church and was called as a Mandarin speaking Elder in the Manchester UK mission. 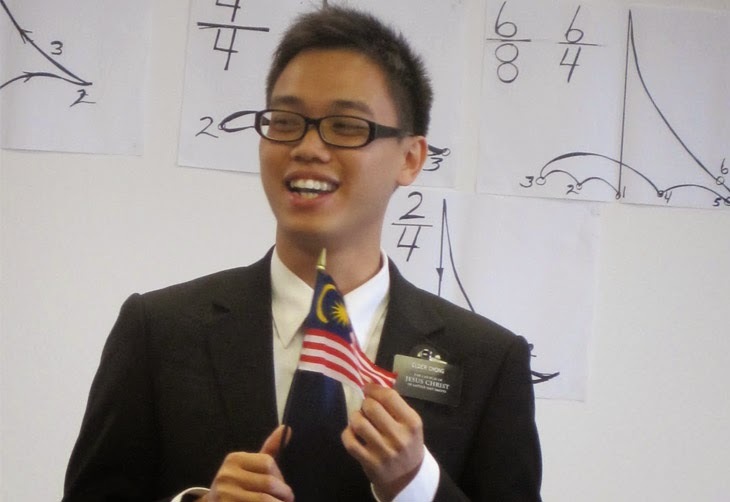 He is also seen carrying the Malaysian flag to introduce himself at the Missionary Training Centre in Preston, UK. The children's Mom passed away in Nov 2012 and they sang a beautiful hymn for her, without the oldest boy who was still on his mission. Han finished his mission successfully to return home for a BIG familylane reunion in Singapore where he had the opportunity to sing the same hymn for his Mom together with all his siblings. It's sad to lose the Mom of our family who went ahead of me when it could have been me 30 years ago in an accident while driving in Johore state! I guess it was still not time for me to join her yet in another accident that occurred earlier this year in January, also in Johore state! Unfortunately he is on a busy 4 year live-on-campus college program but we are happy to see him at Church regularly and occasionally at home when he has idle time which is rare! 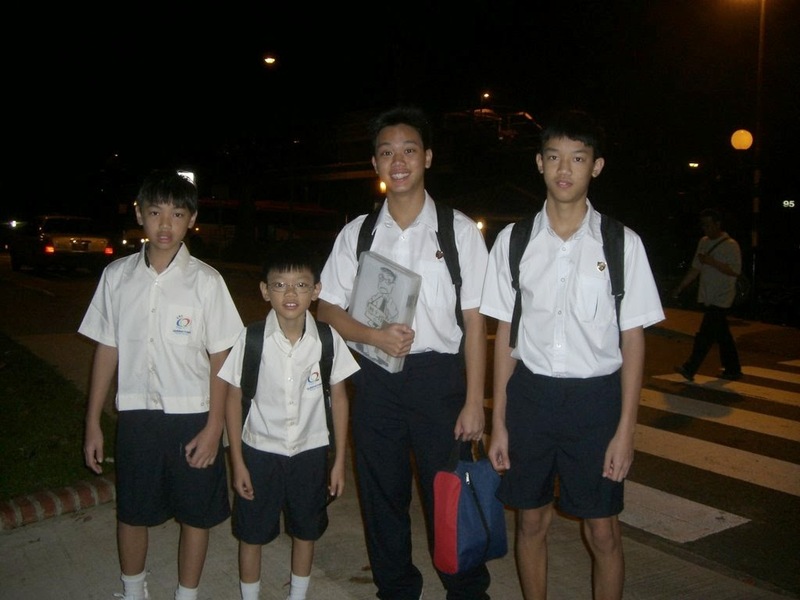 Second brother Woon Shuan has even become an officer in the army, serving his national service diligently to uphold the Singapore flag and the laws of the country. Since I couldn't see any parades in Johore, I borrowed his parade video from Singapore to watch that I had personally filmed to feel the spirit of Independence day by watching men and women in uniform gallantly marching! 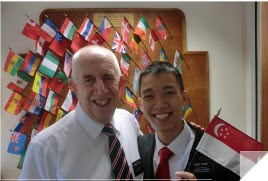 By July 2016, Shuan was ready to be trained in the Preston England MTC where he is seen carrying the Singapore flag as he had become a Singapore citizen. Otherwise he was not allowed to leave the country as being a permanent resident as it was required of him to be bound to work in Singapore in a bond of 3 years for enjoying subsidized rate in his years of being educated in Singapore since 2007. I am proud of each one of our children that they can adapt well wherever they are, living for today to engage in life's activities and contributing to the community or communities they live in for a better hope for tomorrow. I know their mother is proud of them too and is continuing to cheer them on in spirit with hope for tomorrow. Here are two sponsored videos for Merdeka Day 2014 to conclude this post. 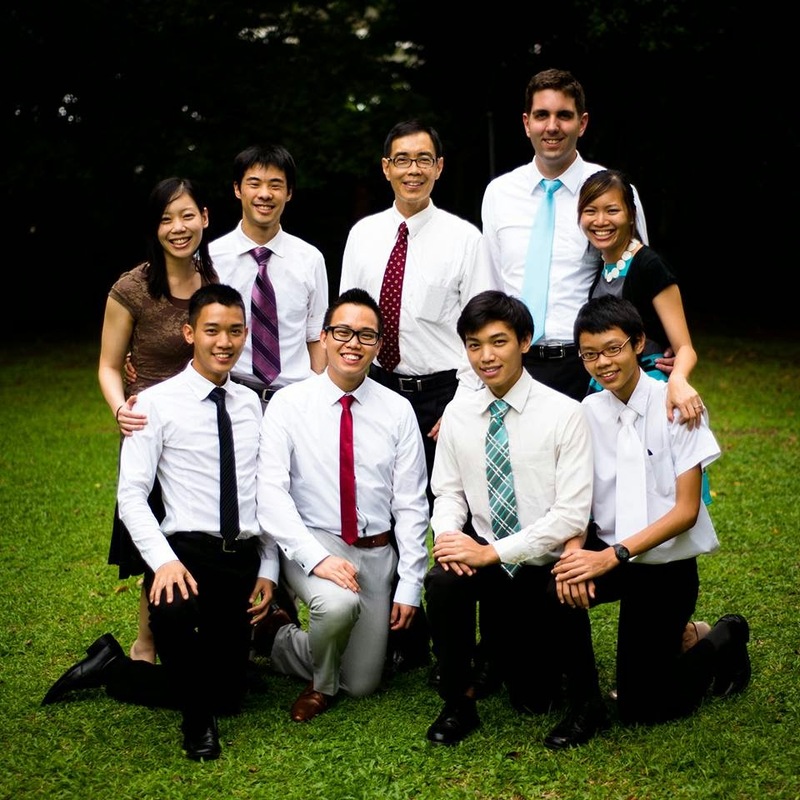 After finishing this post, it reminded me of one I did 7 years ago for Merdeka Day found here.